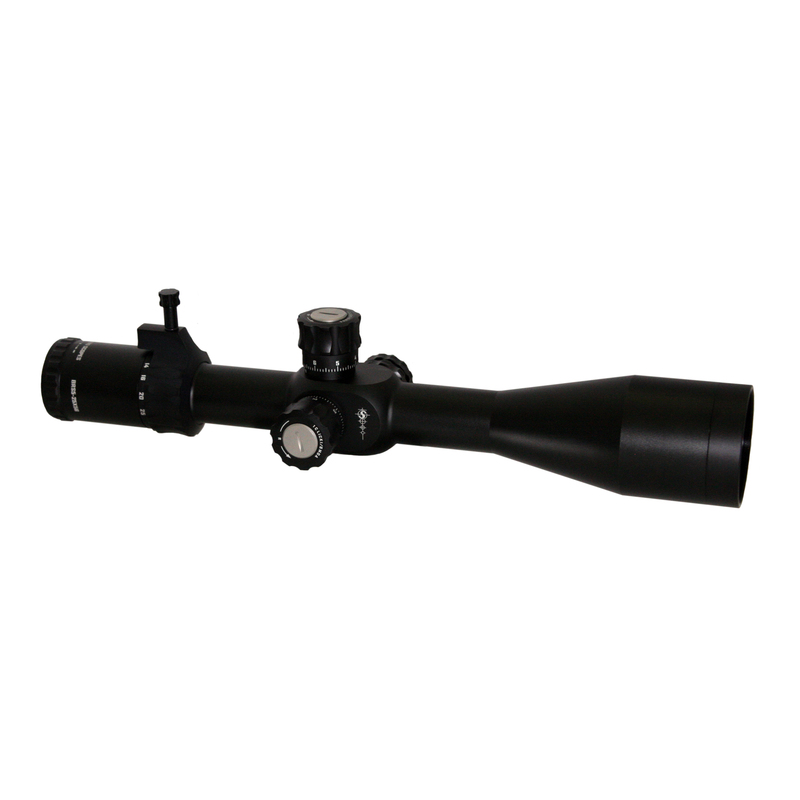 The BRS 5-25×56 FFP scope offers an illuminated MOA-hash reticle, locking tactical turrets, an integrated throw lever, and a 34mm aircraft-grade one-piece tube. 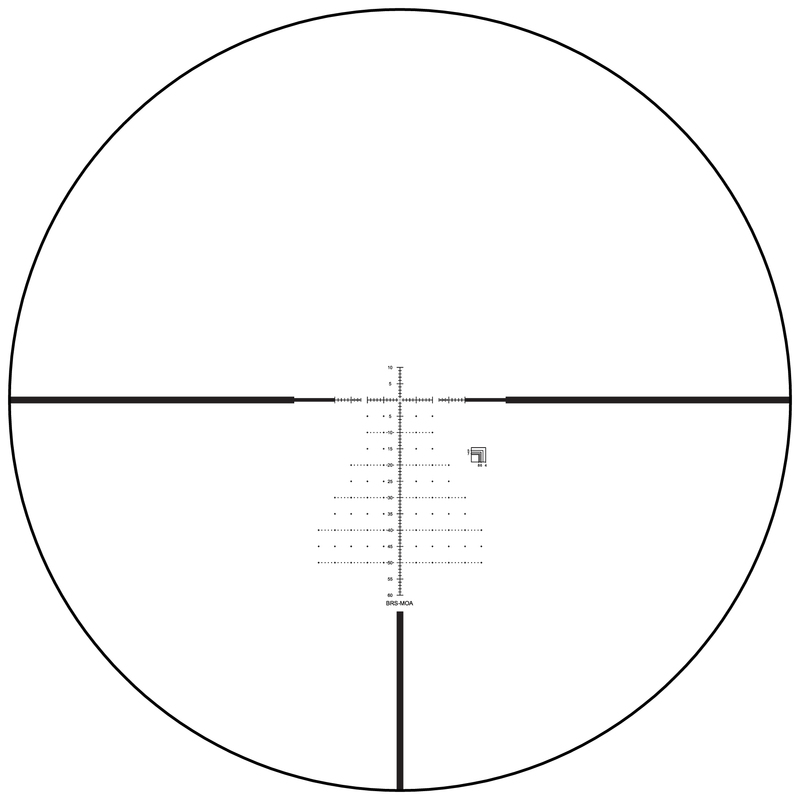 The first-focal-plane reticle gives you accurate subtension across the magnification range while the 1/8 MOA adjustment turrets give you the precision you need to get on target. 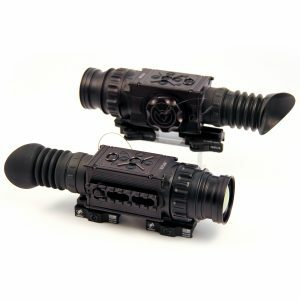 The side focus parallax corrects down to 10 yds. 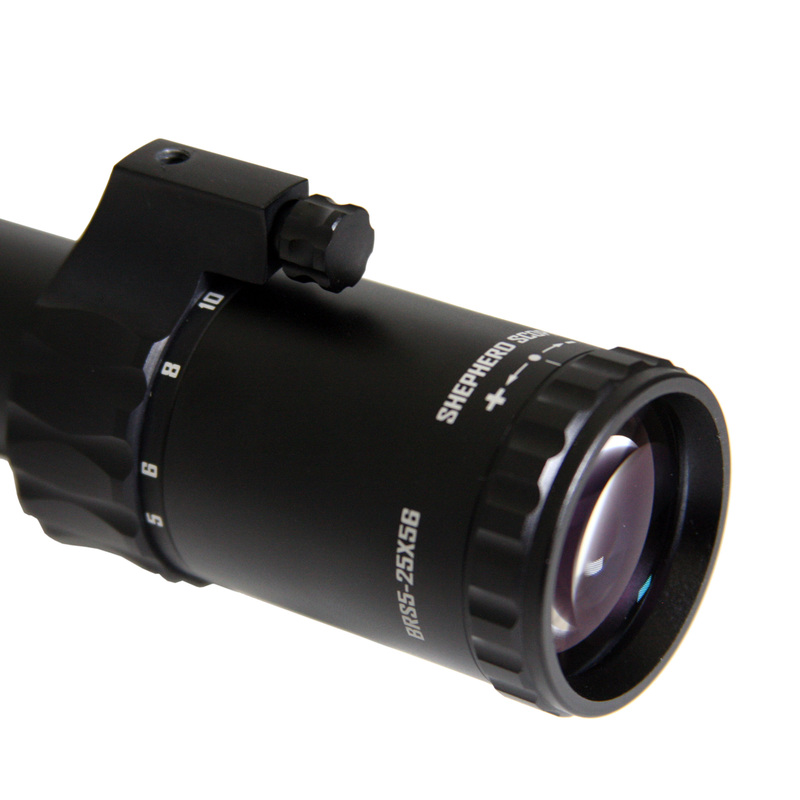 The scope is nitrogen filled and o-ring sealed for excellent waterproof, shockproof, and fogproof performance. Fully multi-coated, extra-low dispersion glass maximizes resolution and brightness in low-light conditions. Shoot Farther with the new Shepherd BRS Series! 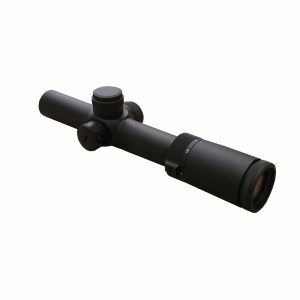 I bought this scope as a replacement for an older Shepherd scope I bought before Salvo Tech acquired them. The older scope (which I was happy with) failed mechanically during a precision rifle course I had taken due to age. 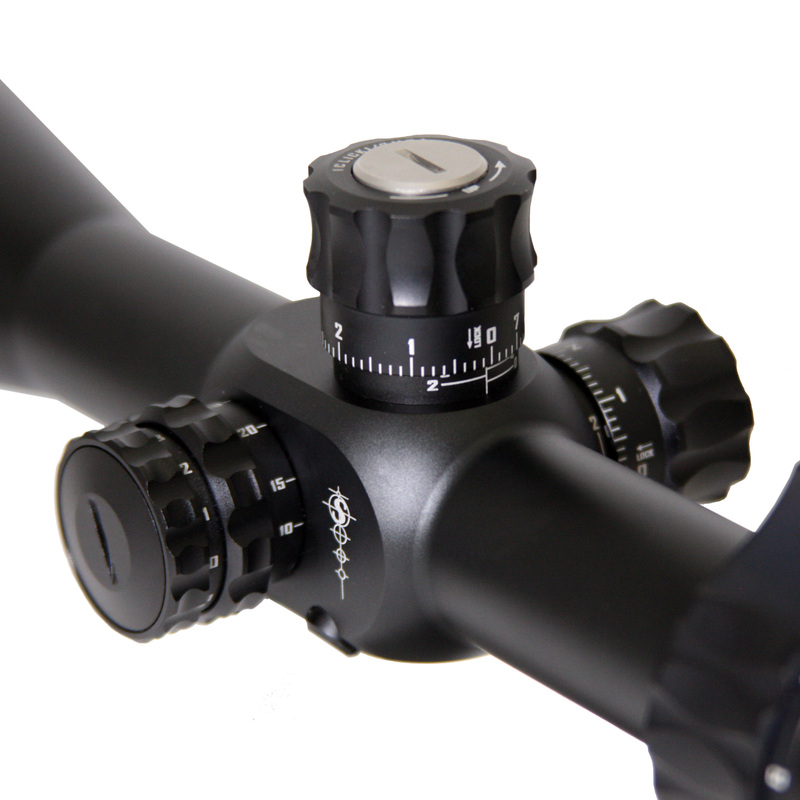 I contacted Shepherd scopes and spoke with Marcy who informed me that replacement parts were no longer available for that particular model which had been discontinued. 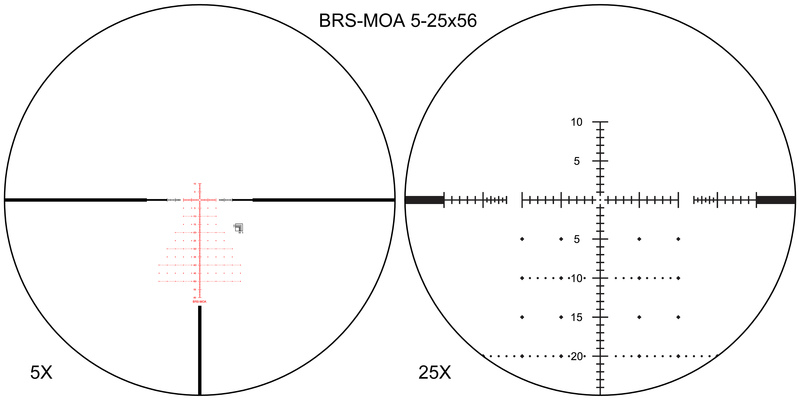 Marcy was very patient and assisted me in choosing the BRS 5-25 X 56 MOA, a scope that better features than the model I had previously owned. Once I received the scope I took it to the range and zeroed it in. I cannot say enough about how pleased I am at its performance so far. 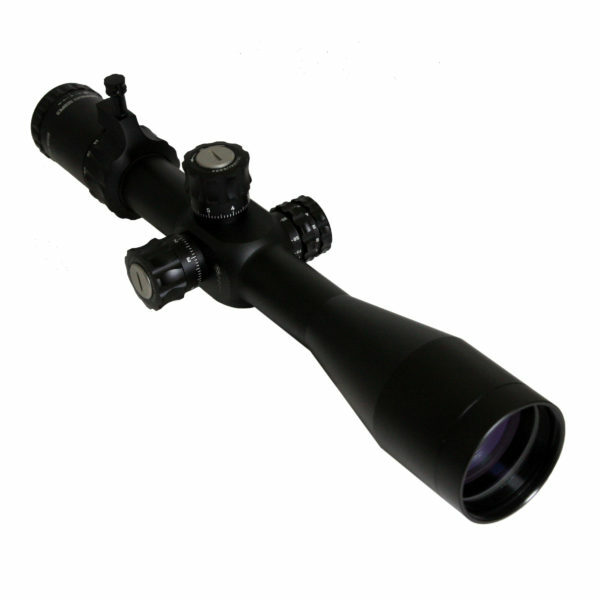 I love the features this scope provides and the clarity, ease of adjustment and quality of manufacture are awesome! I am taking another precision rifle course in February from ***** and cannot wait to test its performance on the 1,000 yard range we will be using. I will post an update to this review then and let you know my thoughts.